This is wonderful news! 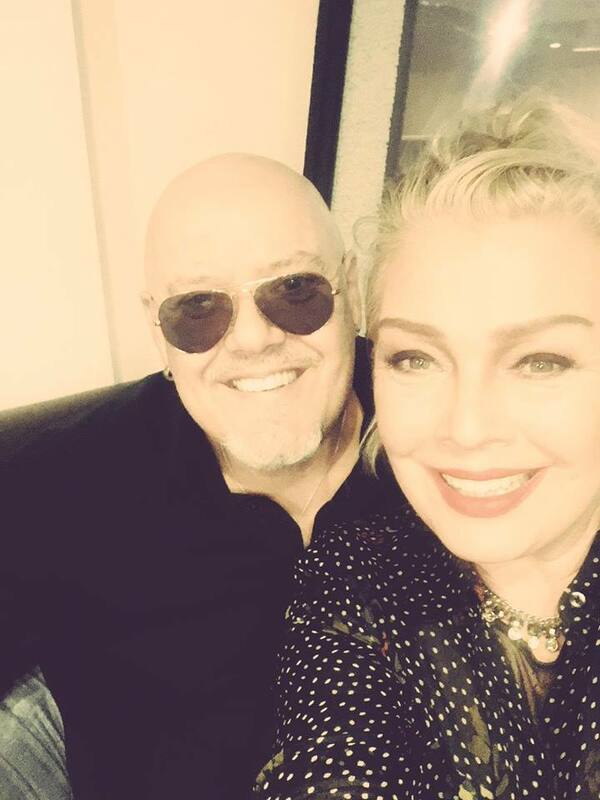 Miss Kim Wilde has entered the studio to start recording her new album, which will probably be released later this year, 2016. As always, Kim has teamed with her brother and producer, Ricky Wilde. Today, they tweeted this shot of them at RAK Studios recording in London.